One thing we love about life in Reston? Our close vicinity to Reston’s ever-growing dining scene! Below, we’ve rounded up our four favorite happy hours to enjoy, each of which are located just minutes from Sunrise Square. 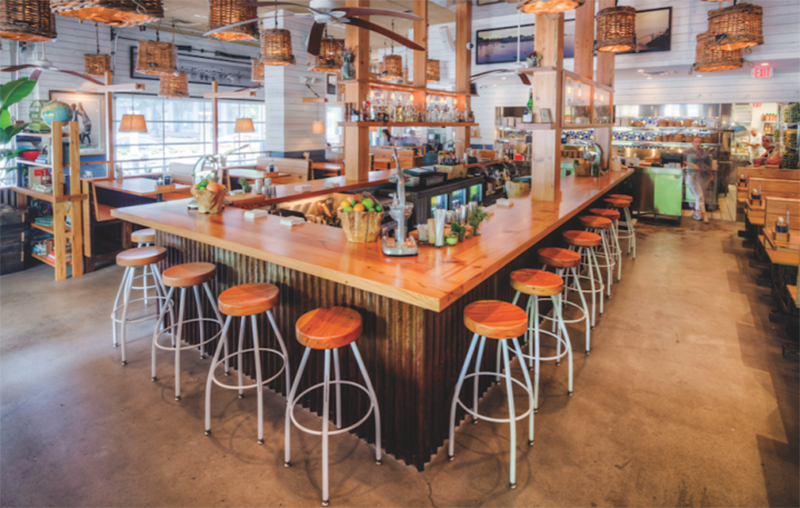 With its flavor-packed tacos, plethora of mojitos and generous servings of guacamole, it’s no surprise bartaco in Reston Town Center has quickly developed a cult-like following. And with afternoon specials available throughout the week, it’s the perfect setting for blowing off steam or catching up with friends. 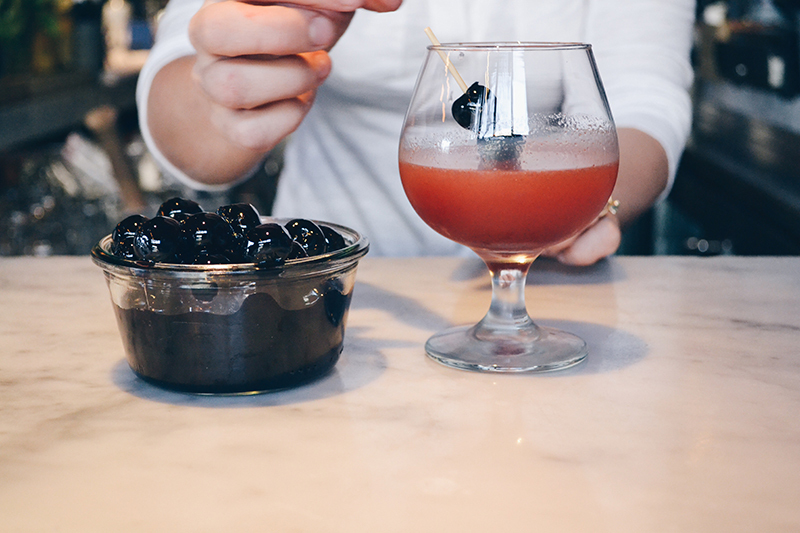 $5 Sangria and $7 American Mules are the scene-stealers of this winery’s happy hour menu, which also features a variety of flatbreads and house-made meatballs. 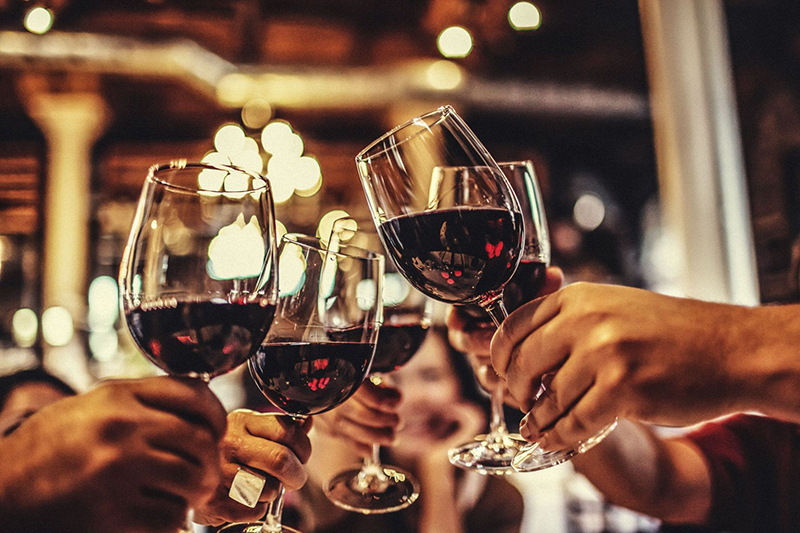 Combined with this popular spot’s chic, cozy ambience and expansive bar seating, it’s the perfect place to meet friends or bring clients for an evening spent indulging in delicious, hand-selected vino. True to its namesake, Barcelona’s breezy ambiance and extensive menu of international favorites make it the perfect place to stop in for pre-dinner drinks or light bites with coworkers. Our recommendation? Start things off with a Charcuterie board or tapas, then pair your eats with one of the award-winning restaurant’s signature, fruity cocktails. Even better, stop in on Monday and enjoy a half-priced bottle of wine. This French Bistro is the perfect way to bring a certain je ne sais quoi to your weekday evening, with specials available Monday to Saturday on bites and drinks. 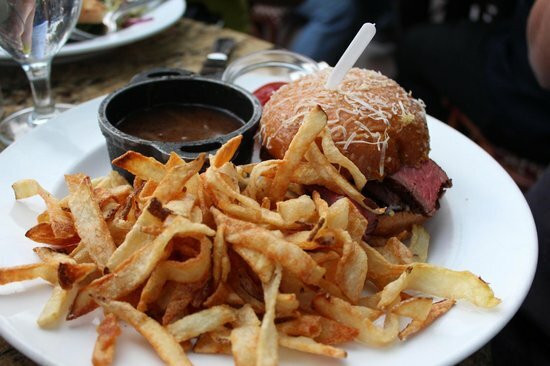 And with a happy hour menu that includes favorites like house-made, hand-cut frites, wine, and their signature fish sandwich, it’s the perfect way to get a little Parisian post work.